Home // Big Brother News // Jewish Media Oligarchs Boast That They, Not The US Voters Rule America! Just Like Stalin’s Bolshevik Jews In Russia, Jewish Media Oligarchs Boast that They, Not the Voters – Rule America! 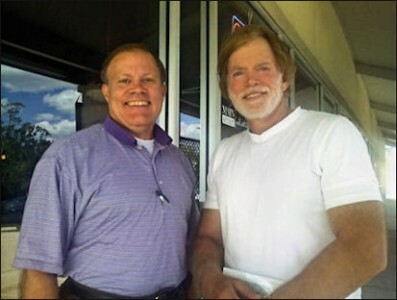 Dr. Duke and Rev. Dankof: Jewish Media Oligarchs Boast that They, Not the Voters, Rule America! Today Dr. Duke talked about the rigged political system in which Donald Trump can beat his rivals by millions of votes but have the nomination deprived him by party bosses. Add to this the overwhelming power of Jewish money and the Jewish media in the political process, and you have a formula for oligarchy, not democracy. He then brought on Pastor Mark Dankof, and they had a discussion of the on-going assault on whatever democracy we ever had in this country. Dr. Duke made the points that to the extent oligarchs and party bosses controlled things in previous eras, at least they were from the same stock and traditions as the majority population of the country, in contrast to today’s elite, which is actively trying to marginalize, undermine, and replace our traditional majority population. This was another fascinating show that you will want to share widely. Click here and look for the show dated 4-12-16. Take a look at this video and then give it a big thumbs up!